The next time you travel through the DePere lock you’ll be greeted by sunshine, gentle lapping waves, and butterflies. Yes, butterflies. Thanks to the Northeast Wisconsin chapter of the Wisconsin Master Gardener Association, the grounds surrounding the lock tender house were planted with native prairie plants with grants from the state association, the Fox River Navigational System Authority (FRNSA), and the DePere Beautification Committee. 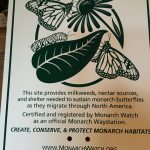 Originally planted in 2015, the mature gardens were recently designated an official Monarch Waystation by monarchwatch.org, an organization based at the entomology program at the University of Kansas. 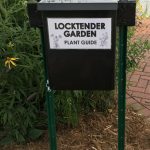 The garden is now on a national online registry of monarch-friendly habitats with plants providing nectar and host sites for monarch larvae. 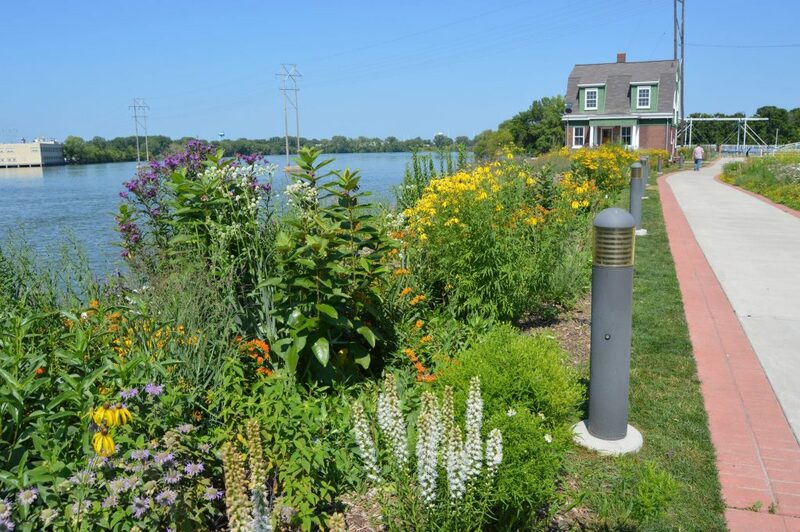 “We’re thrilled to have this project located in a highly visible location so visitors to DePere and the lock system can see a native, Wisconsin prairie,” said Claudia Schultz, project manager for the local Master Gardener Association. Visitors to the garden can take advantage of the new, all-weather plant guide and a permanent storage box located at the site. The plant guide contains large color pictures and names of all the 77+ plants in the lock tender’s native prairie. In addition to the grants, volunteers from the Northeast Wisconsin chapter of the Wisconsin Master Gardener Association have donated over 1,800 seedlings that were planted and raised in their own homes, and 280 plants transplanted from existing home prairies.